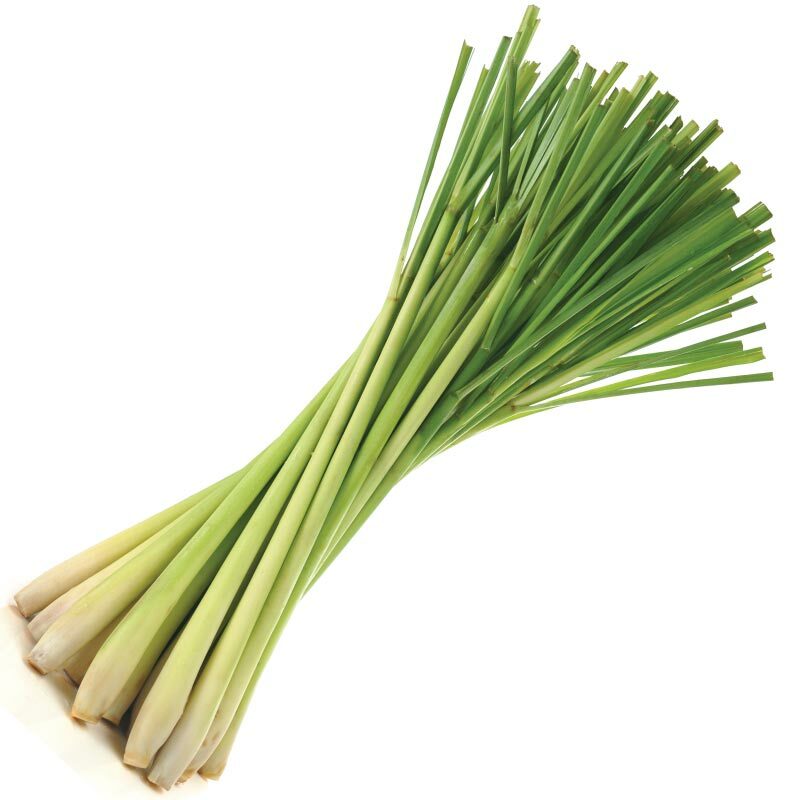 Lemongrass essential oil has a citrus, herbaceous, and smoky aroma. Use to flavor entrées and meat dishes. Rub or spritz on skin before going outside.